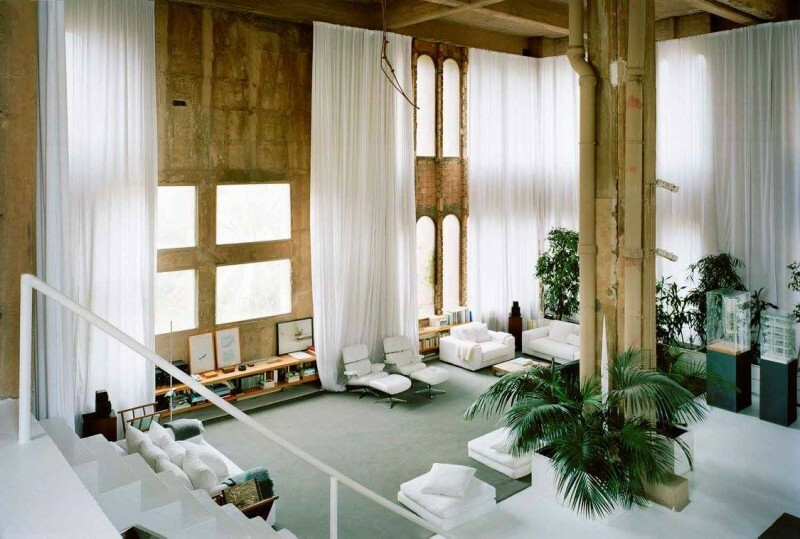 Ricardo Bofill remains at the forefront of the urban design and architectural professions. 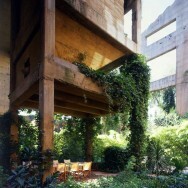 In 1963 he created a place where the traditional is not conceived. La Fábrica. 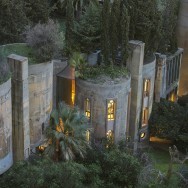 Centralizing his own team of sociologists, philosophers, mathematicians, painters and writers in a repurposed former cement factory in the Catalonion town of Sant Just Desvern. 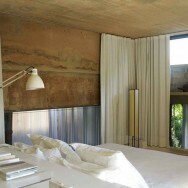 "The house is a ruin that has been restructured and remade, where the spaces are useful for everything. The advantage of this labyrinth is that people don’t find each other and everyone can live as they want to. All set up with a very minimalistic approach, without the appearance of obvious luxury. 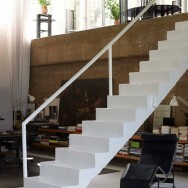 As luxury is in space, in a lifestyle." 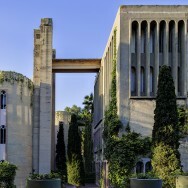 Bofill crosses aesthetic trends: a brutalist vision, with a romantic vision of useless structures that have been left for pure aesthetic composition. 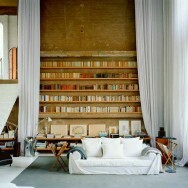 Creating an appropriate environment, for different moods. "Space is like sound, there are people who have it and people who don’t. 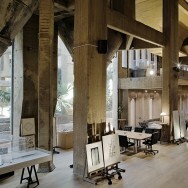 People who go to a place, look up and understand the space, and people who just look at the floor and walk through it, who don’t have a spatial sensibility." 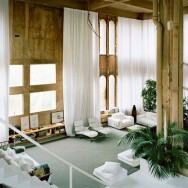 Bofill's aestetic feelings excite, the beauty of La Fabrica moves. It's my reference of how one's way of life can cross my narrow thoughts. A projection of one's dreams and realisations, an influence for my mind.